1. Pathetic, Pitiable, Pitiful : افسوس ناک - دل سوز - درد مند : inspiring mixed contempt and pity. 2. 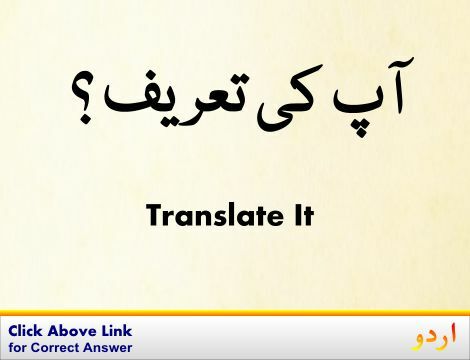 Deplorable, Distressing, Lamentable, Pitiful, Sad, Sorry : برا - افسوس ناک - بدقسمتی : bad; unfortunate. Reham, Tars : Pity : the humane quality of understanding the suffering of others and wanting to do something about it. "Don`t you feel pity on me ?" Tauheen Aamez : Contempt : a manner that is generally disrespectful and contemptuous. Bad Qismati : Pity : an unfortunate development. "It`s a pity she couldn`t do it"
Tauheen, Hiqarat, Theqir : Contempt : lack of respect accompanied by a feeling of intense dislike. "He was held in contempt"
Hamdardi : Pity : a feeling of sympathy and sorrow for the misfortunes of others. "The blind are too often objects of pity"
Tars Khana : Pity : share the suffering of. "I pity him when I see this"
How this page explains Afsos Naak ? We help you understand the word Afsos Naak in English. 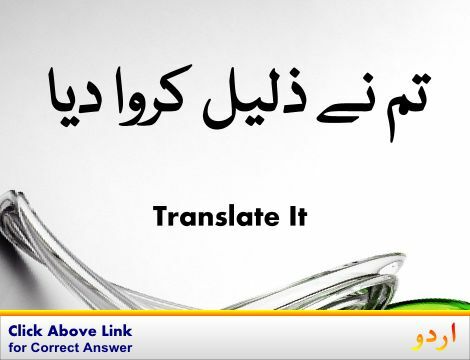 We not only provide English meaning of افسوس ناک but also give extensive definition in English language. 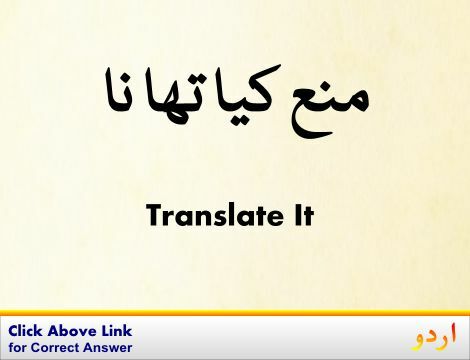 You can also find multiple synonyms or similar words along with Afsos Naak. 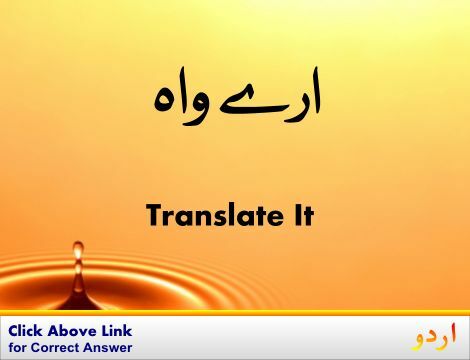 You may also want to see Android app to get افسوس ناک, please install Wordinn Urdu Android app now.